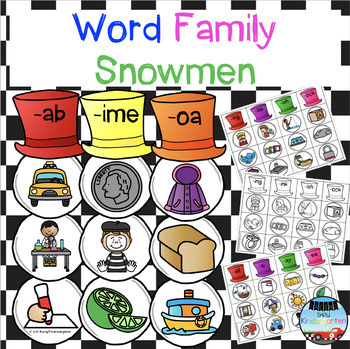 Word Family Snowmen is a no prep, easy to use phonics center focusing on word families. 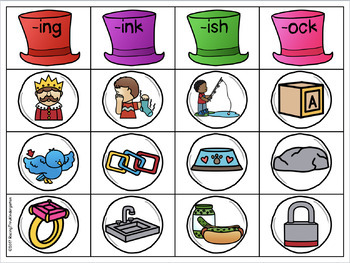 Just print, laminate and cut then you are ready to use! 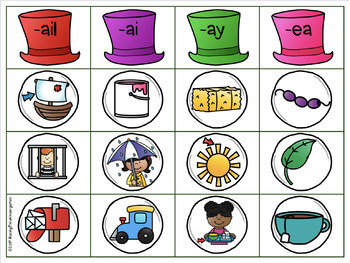 It has cvc, short vowel and long vowel word families! 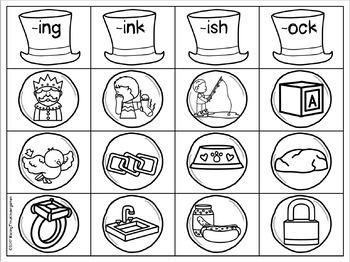 There are 93 word family snowmen that can be made! Your feedback is greatly appreciated as it will help me grow as I continue making products.